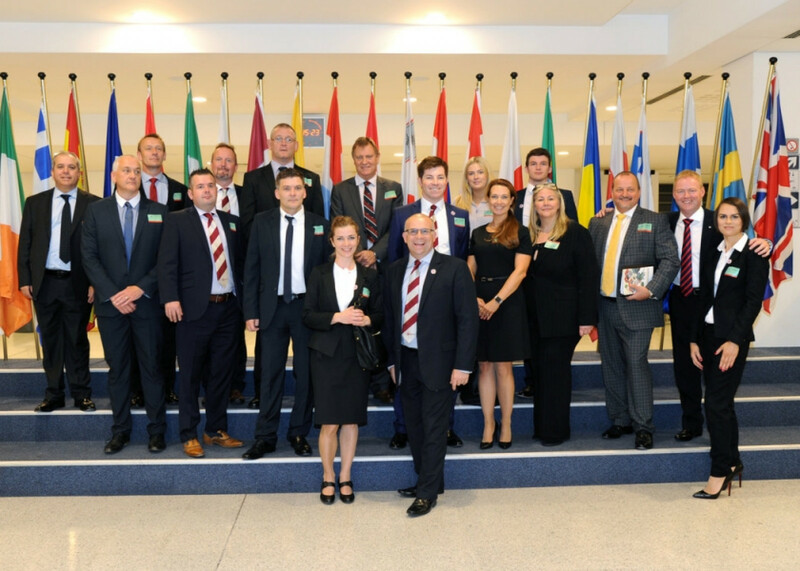 Following a successful visit to Westminster earlier in the year, a select group of Made in the Midlands members went to the European Parliament in Brussels to talk to MEPs and find out how the EU impacts manufacturing firms in the build up to in/out referendum. Members had discussions with several British MEPs who are elected from Midlands constituencies from Conservative, Labour and UKIP to discuss their thoughts on how the EU operates and what the UK leaving the union would do for the county and manufacturing sector. Made in the Midlands met with Jim Carver, a UKIP MEP who sponsored the visit and Dan Dalton from the Conservative party on the first day before having a tour of the Parliament and getting to see where the 781 MEP from across Europe vote on new legislations. Members then spoke with Anthea McIntyre, a conservative MEP and Neena Gill from the Labour Party who shared their viewpoint on the European Union's impact on the single market and its effects on SMEs. The members even had the chance to speak to UKIP leader Nigel Farage, who was in Brussels to meet with Jim Carver. The trip was an excellent opportunity for members to learn more about the European Union. Andy Evans, managing director of SSC Laser said "It was a great opportunity to get an insight into the way the European Parliament operates. I personally think that Westminster need to focus more on the UKs trading relationship with Europe rather than more needless legislation"
Jason Pitt CEO of Made in the Midlands said "The UK is about to vote on its future in Europe and I think it's fair to say as a nation we do not have the right information to make an informed decision. This event was an opportunity for us to learn more about the European parliament and debate the future of the uk in Europe.